As we all know, if you can keep your business name in the hands of potential customers, your business will grow. And how do you insure that your card doesn't join the rest in the trash can? Give them a valuable card they WON'T throw away! These cards are great for giving to your regular customers, or to potential ones. Some people even stick business card magnets on the back. That keeps your name, logo, and phone number VERY handy! These are a favorite of Realtors and Insurance Agents, too! And what a fun and unique gift for that person who has everything! 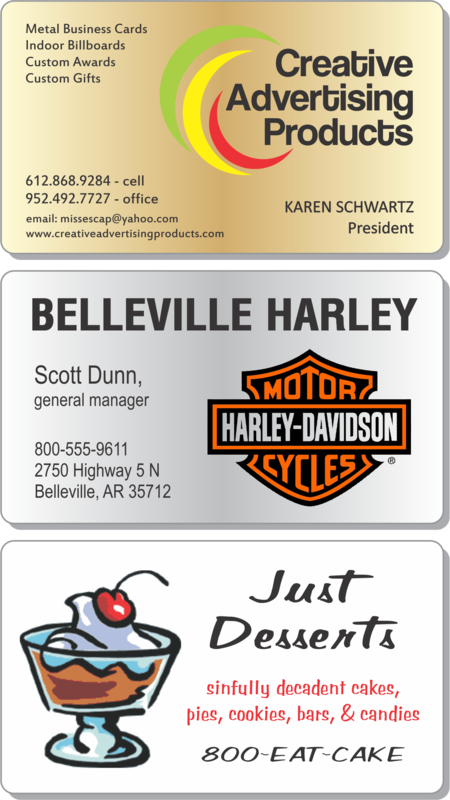 These business cards are solid aluminum, and measure 3.5" X 2" (standard business card size). They are available in your choice of brushed silver, brushed gold, or white. All cards have a plain, brushed silver back. And, you can even add a color photo at NO additional cost! 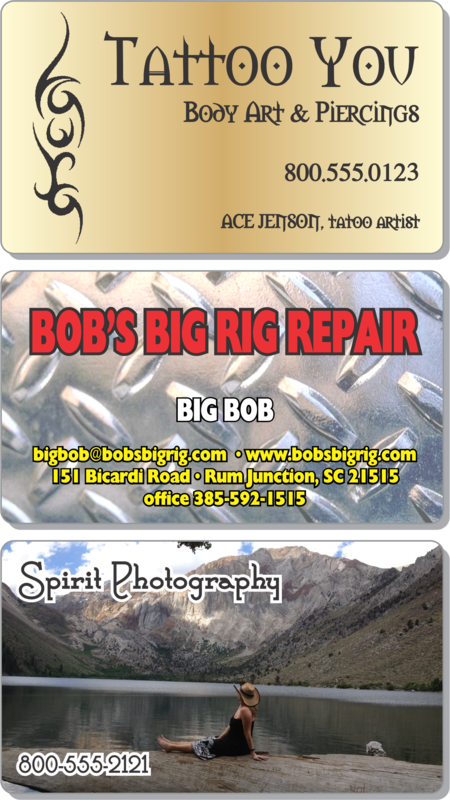 We will ship your cards to you within 48 hours of receiving your business card or logo. You can either send us your business card, or email us your logo, plus the text you'd like. 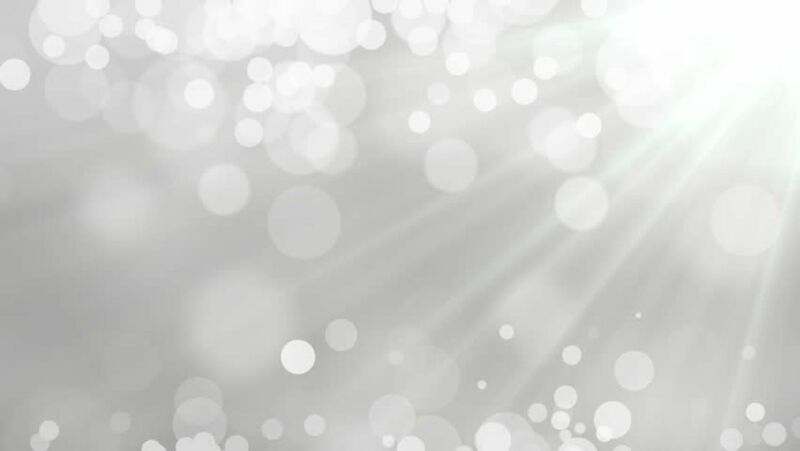 We will email you a proof for your approval before making your cards. We are a full-service publishing company, so we also have thousands of national logos and generic clipart. If you have any questions you can email us at graphics@creativeadvertisingproducts.com. There is one-time setup fee of $29 on your first order.